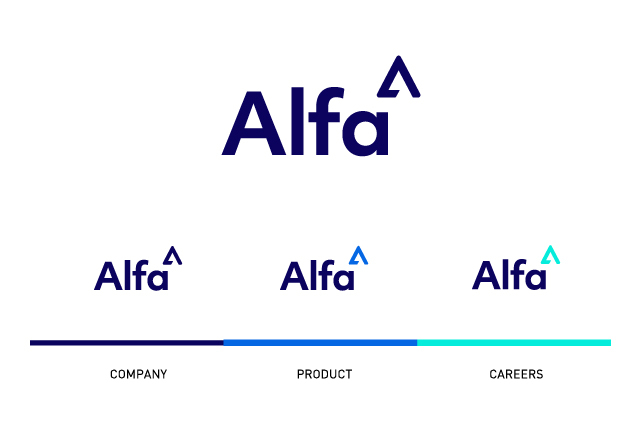 The concept was to build a brand and digital presence that uses a philosophy of Alfa’s three key areas of ‘company’, ‘product’, and ‘careers’, allowing each target user to be channeled into a particular area that is important to them. Building upon Alfa's existing brand colour of blue, a new colour spectrum was created. 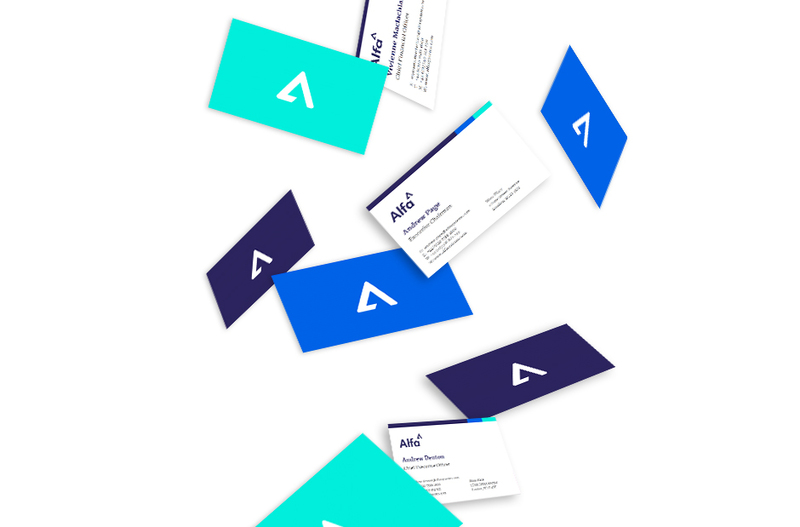 Three shades of blue were used to clearly signpost and give a unique identity to the areas of the site and brand. The navigation cleverly expands and contracts to indicate the user’s location on the website. This unique approach allows the user to learn about Alfa in three distinct verticals and appeal to each type of user that may visit the site. Alfa has reported a marked positive reception in the industry. Website traffic has increased in terms of both numbers and duration. Prospects and potential recruits are engaging more with the company, not only through the site but also on social media.